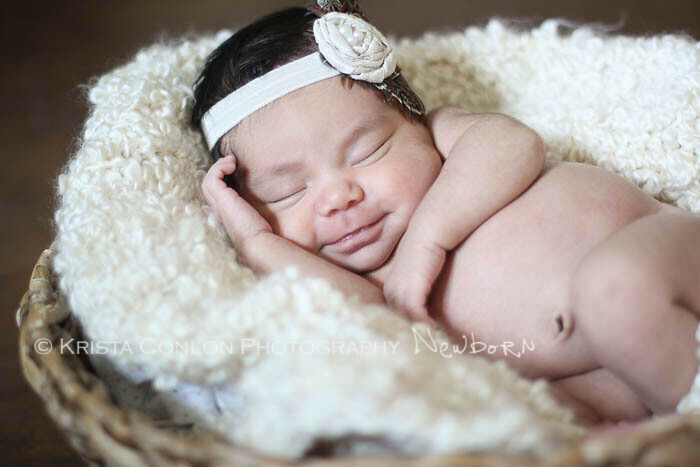 Corona Newborn Photographer | Riverside CA | Orange County Maternity | Baby | Children | Photo | St: Inland Empire Newborn Photographer | It's a GIRL! 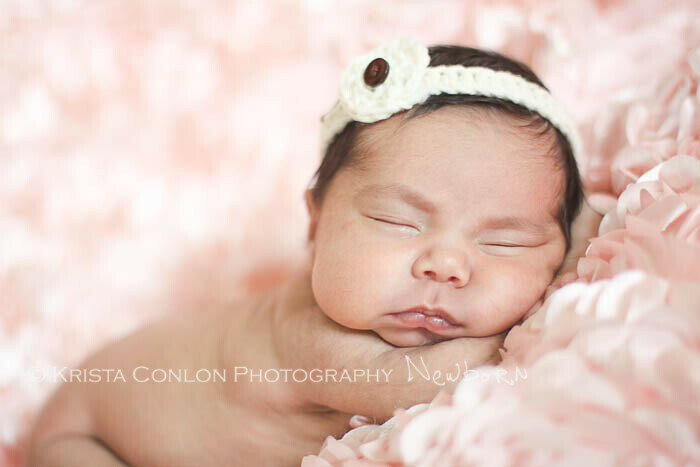 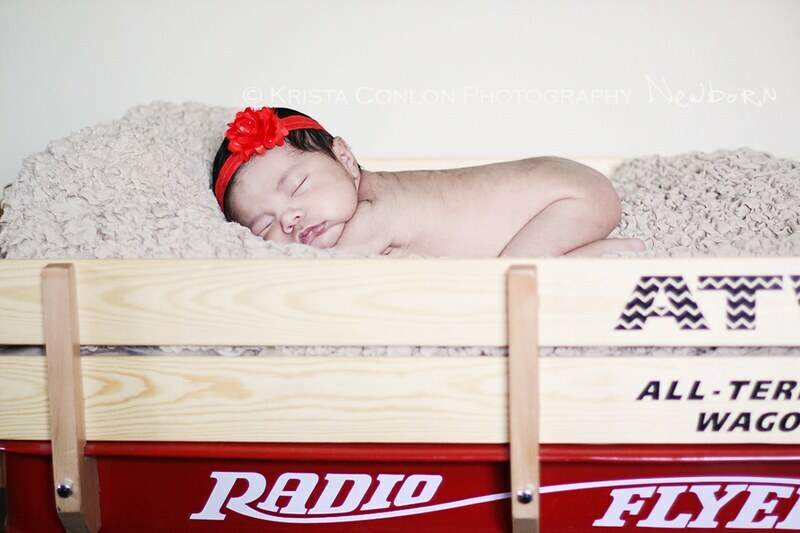 Inland Empire Newborn Photographer | It's a GIRL! 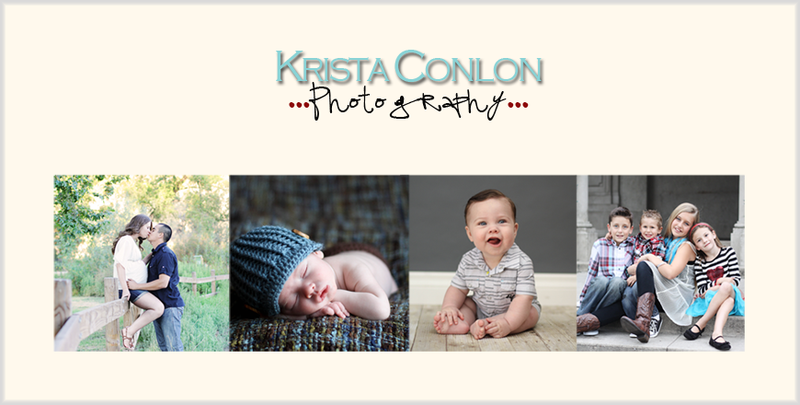 Remember 10 comments and they earn a FREE 8x10! 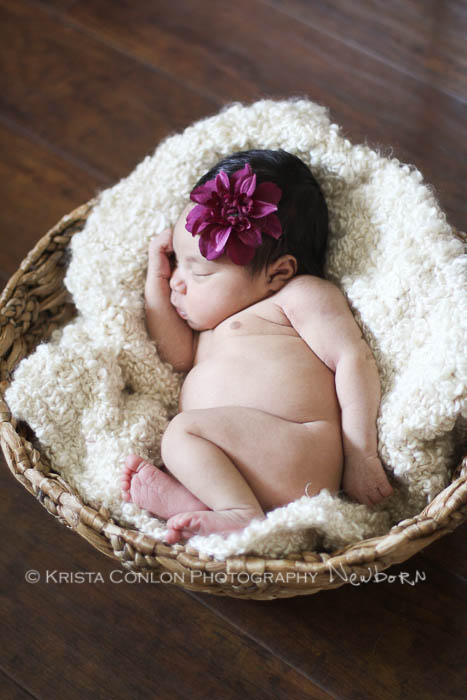 Such great pictures of a sweet baby!